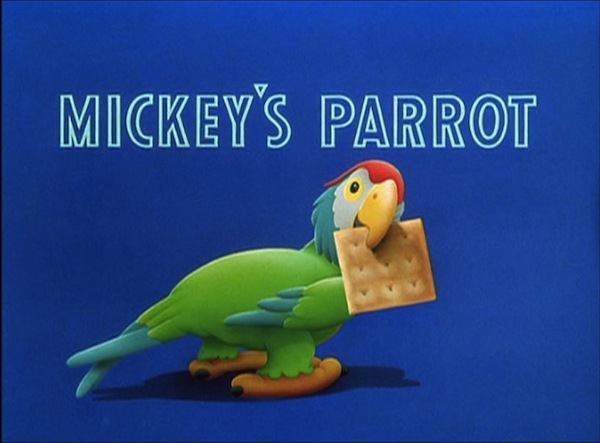 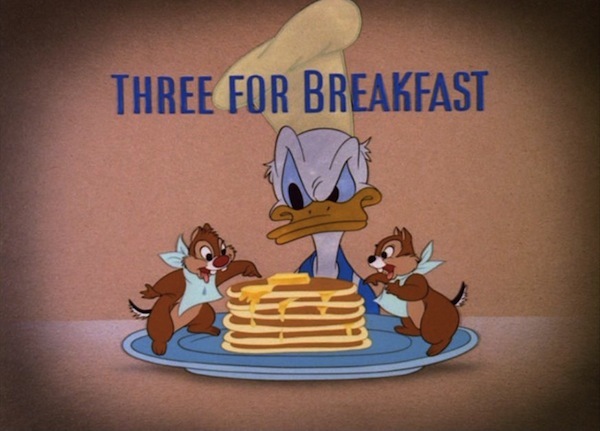 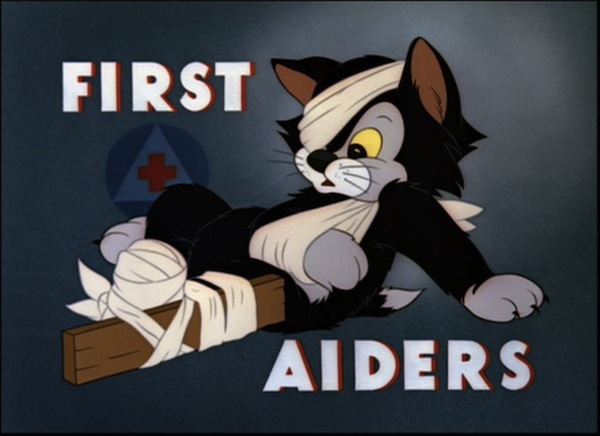 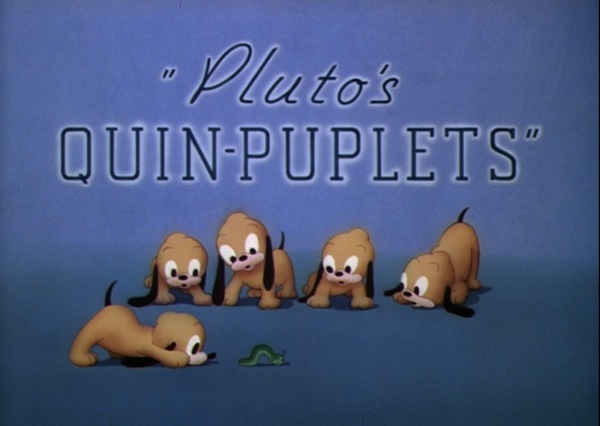 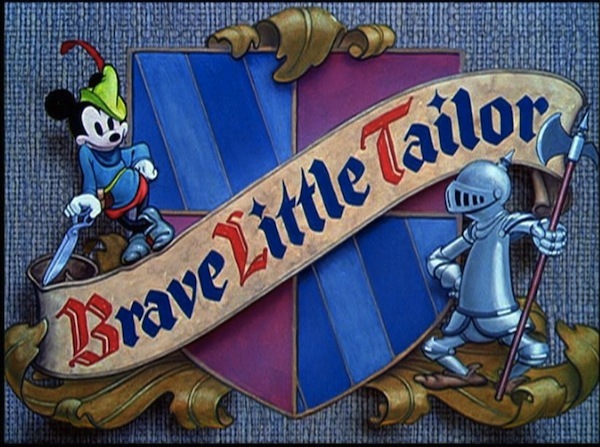 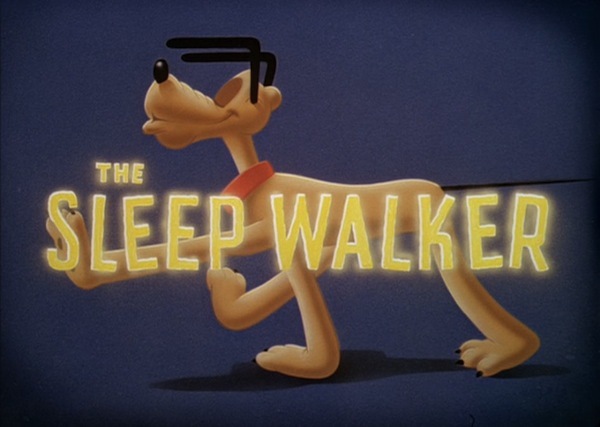 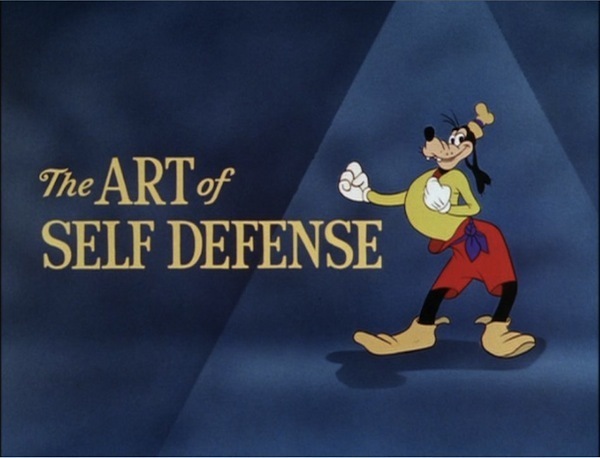 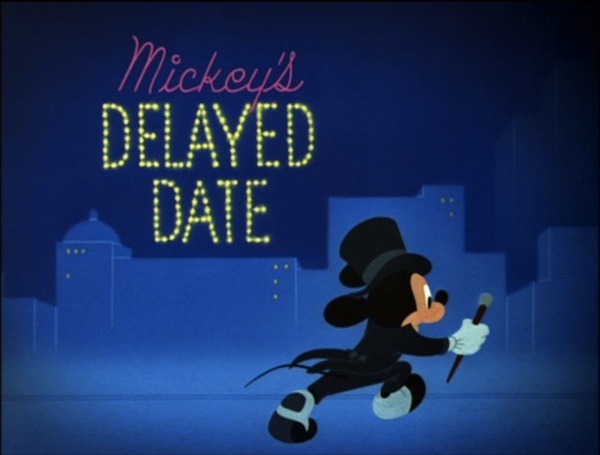 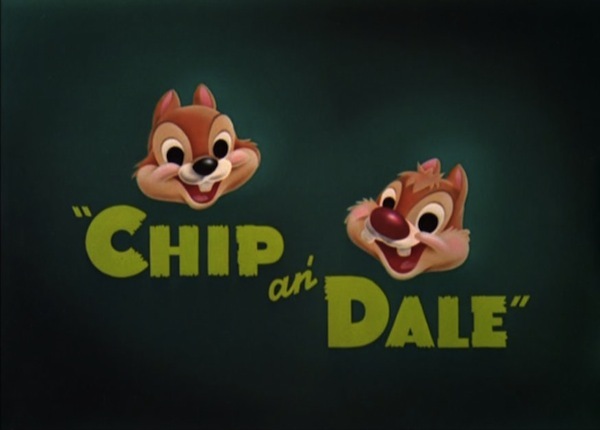 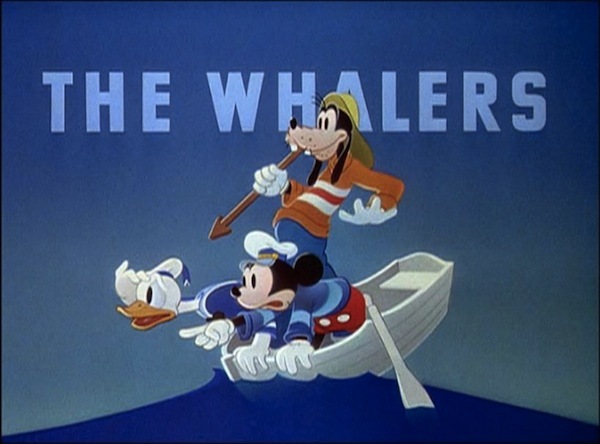 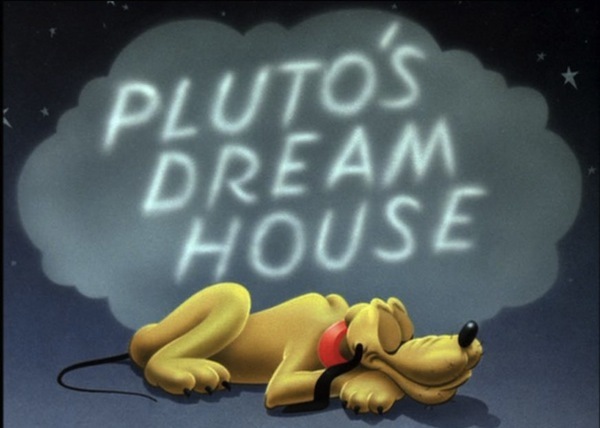 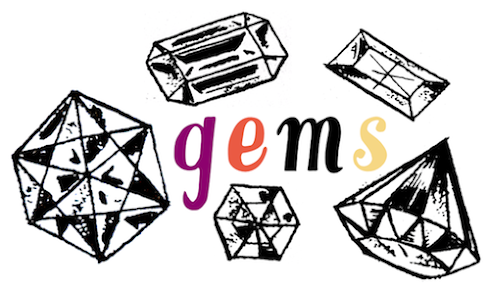 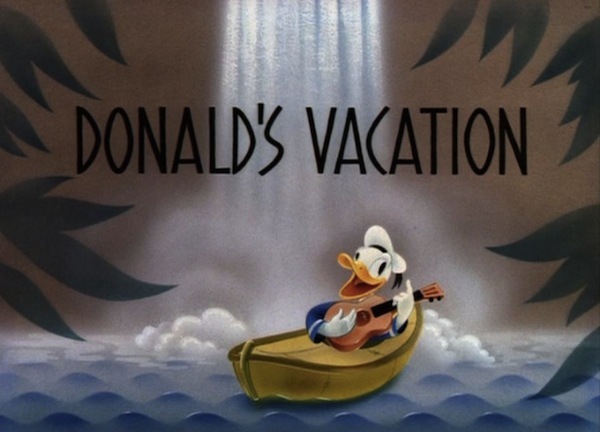 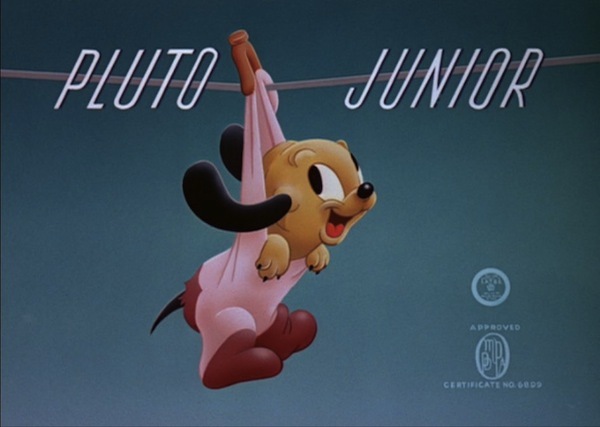 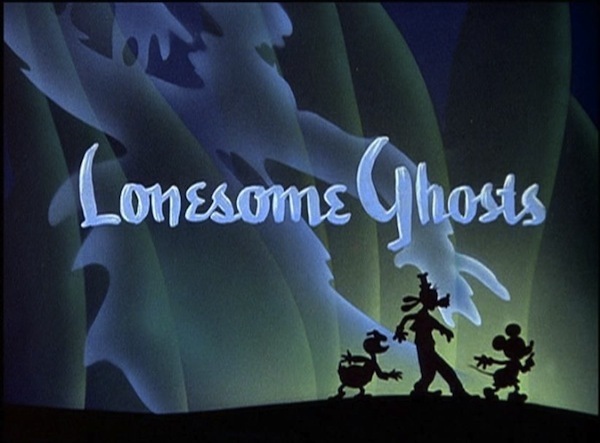 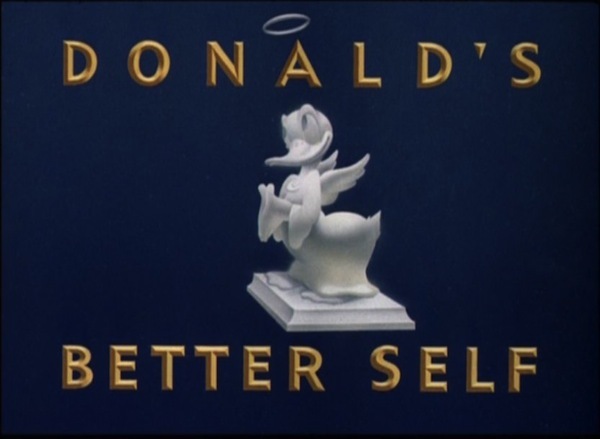 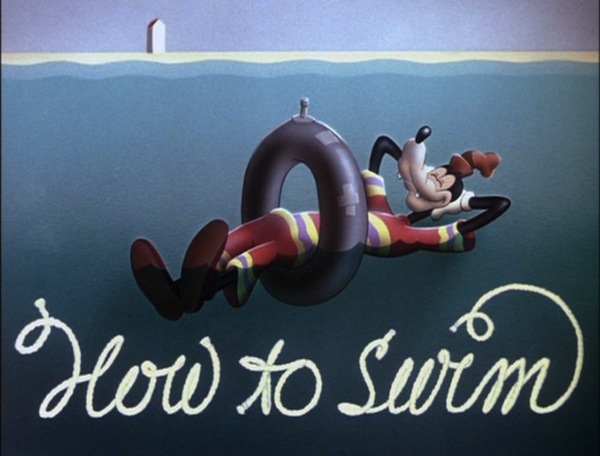 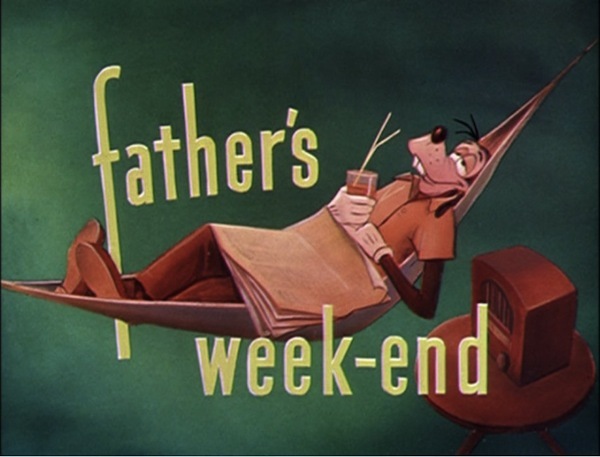 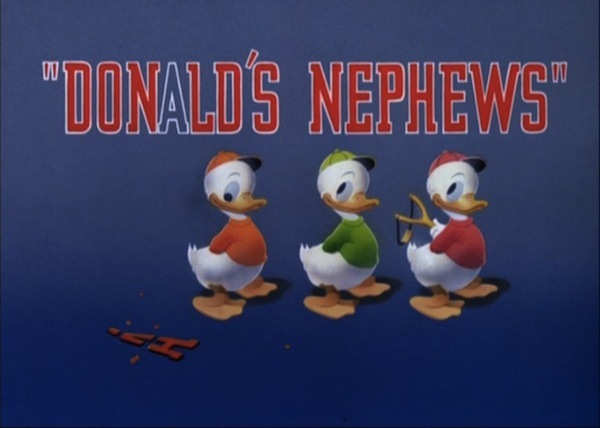 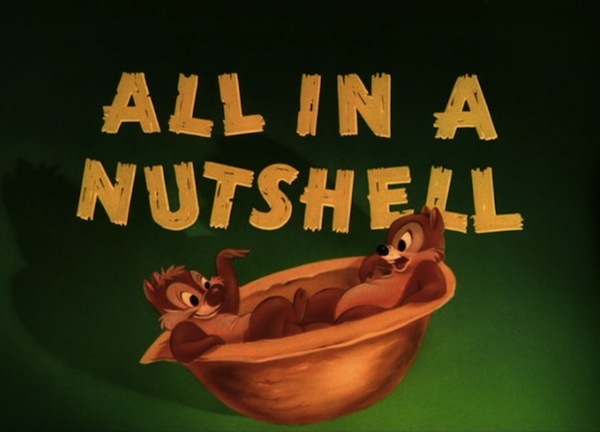 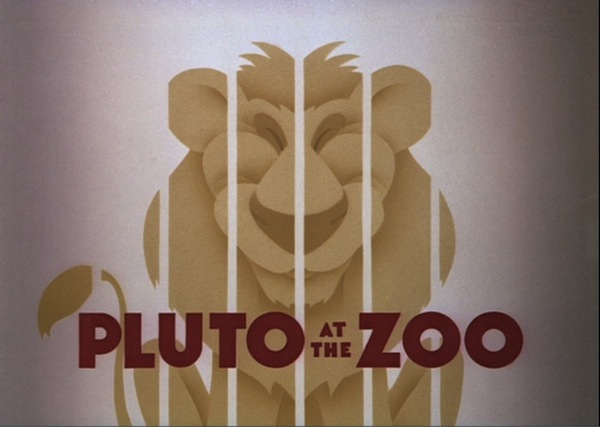 I just discovered a Disney themed tumblr full of title cards from old Disney shorts. 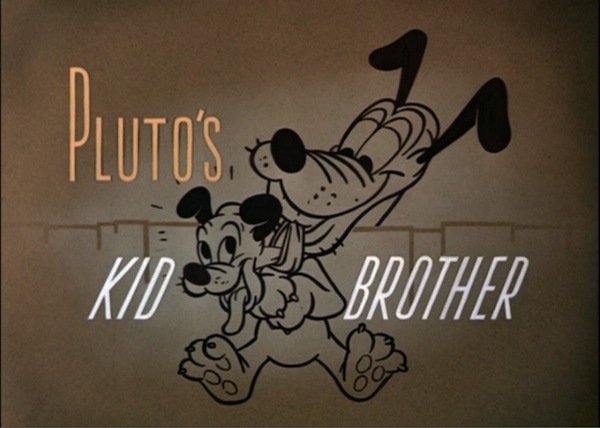 My sister and I used to have compilations of Disney shorts on video when we were younger, so looking through these definitely brought back some memories. 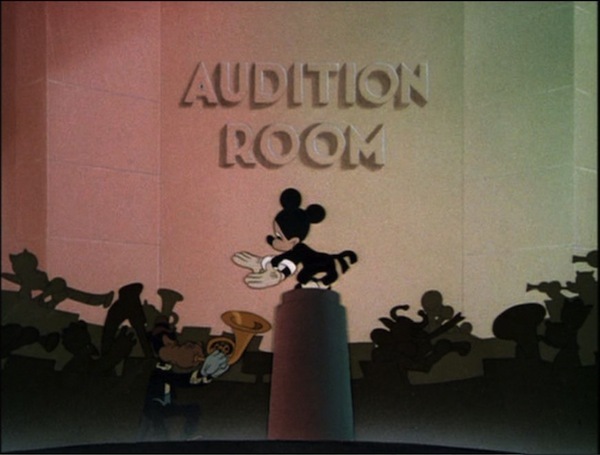 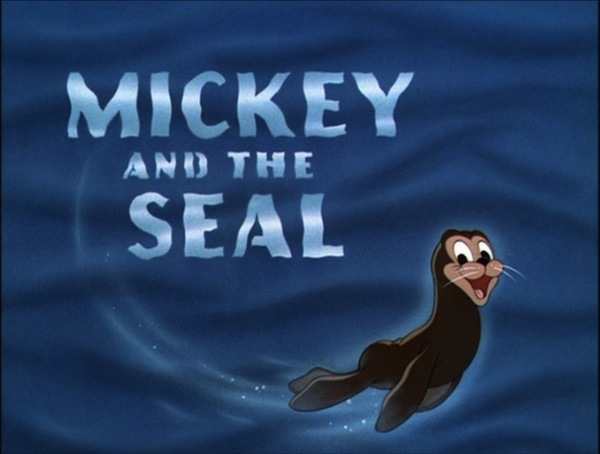 "Mickey and the Seal" was one of my very favorites. 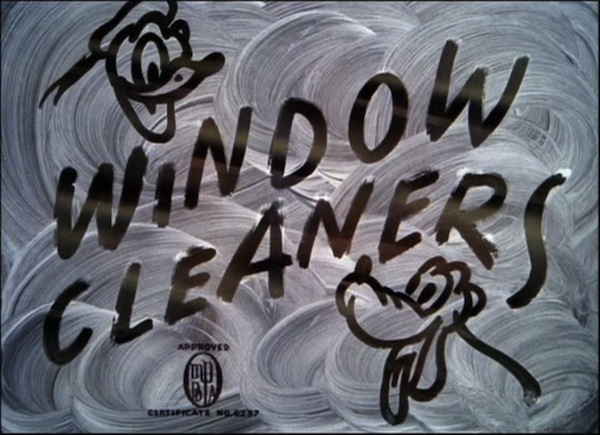 As was "Working for Peanuts", "Bubble Bee" and "Mickey's Trailer".